Our truck-mounted equipment delivers cold and hot water up to 210 F at 3500 psi. Stains that sit for a long period of time are more difficult to remove later. If allowed to penetrate the surface area after, the stain will become permanent. 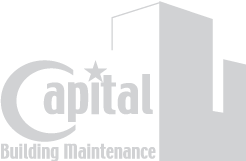 Permanent stains require expensive repair or replacement projects that can be avoided if stains are regularly removed via pressure washing. 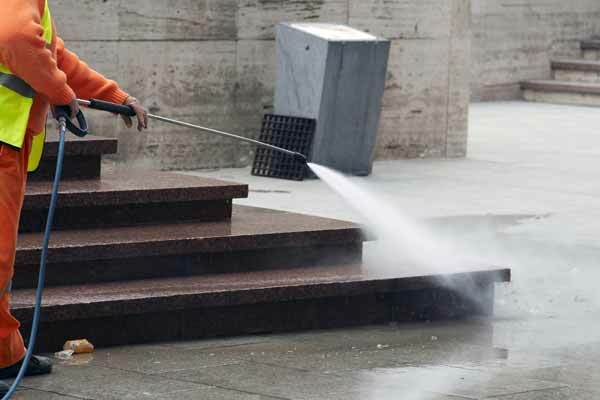 We also offer eco-friendly options for pressure washing and steam cleaning to reduce the impact on the environment.